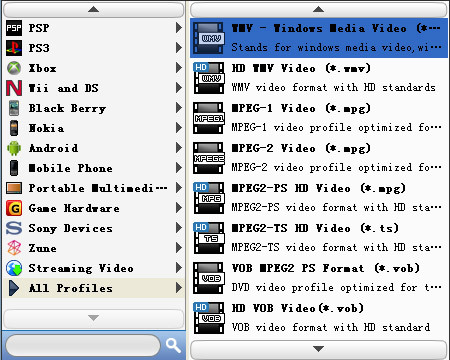 How to rip Blu-ray to WMV? 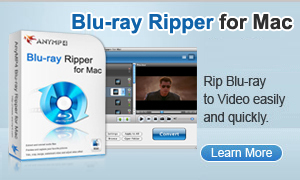 Step 1: Free download Blu-ray Ripper, and install. Step 2: Launch it after successfully installed, Double click this Blu-ray Ripper, then you will see the following screen. Step 4:Settings: Click “Settings" to open the settings window. 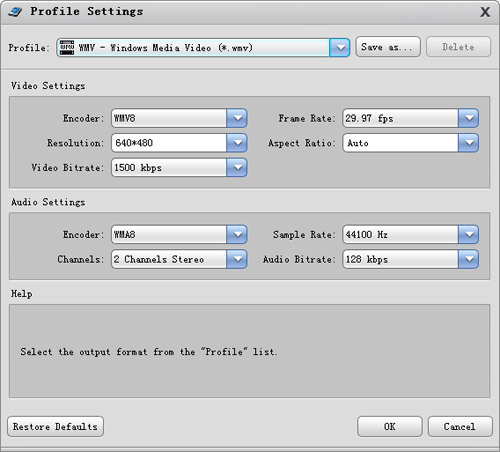 Step 5:The "Profile" provides you with optimized output file profile templates for you, and under the "Destination", you can choose the destination folder you want the output files stored. 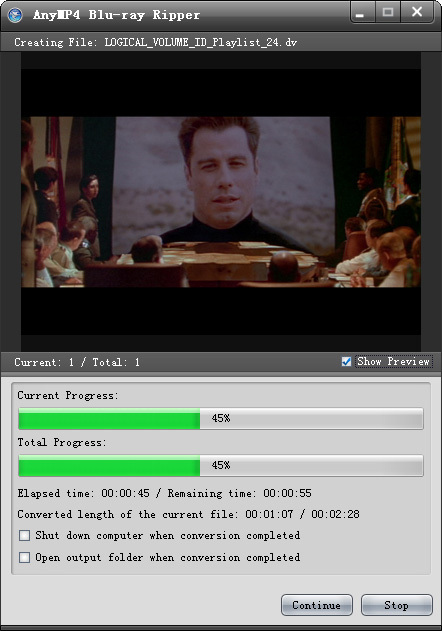 Step 6: Click button to start Blu-ray to WMV conversion. You can preview the effect in the following screen. After successful completed the converting, the result will be stored on the destination folder you previously selected. That's it! Get ready to enjoy them.